Merge VR has announced that its virtual reality headset is now available for pre-order and will ship in time for the Holidays. What makes Merge VR's headset stand out is its foam design, so you can cram it into your backpack without worrying about crushing it, unlike Google Cardboard, which will turn into a pile of recycling if you stuff in into your bag. The foam goggles are compatible with iOS and Android smartphones and feature adjustable lenses to allow for IPD detection and an optimised display. The headset also includes anti-fog ventilation channels, audio ports, camera access for augmented reality, and an optional top strap. It also has two input buttons where most smartphone VR headsets only have one. That allows for simultaneous running and jumping, which we all know is the basis of any good gaming experience. Merge VR Goggles are compatible with any 360 video, as well as hundreds of VR apps already in the iOS and Android app store. What's more, the company is working with a number of content providers, like Convrge, Paceted Flight, Unello Studios, and more, through Merge Start, where curated VR content can be accessed while the Googles are on. 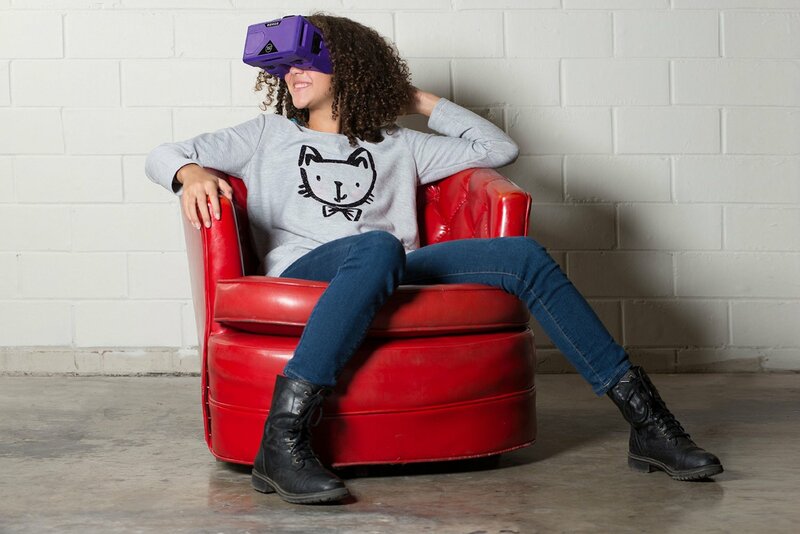 Merge VR Goggles cost $79 and can be pre-ordered on Amazon with a shipping date of 15 November.